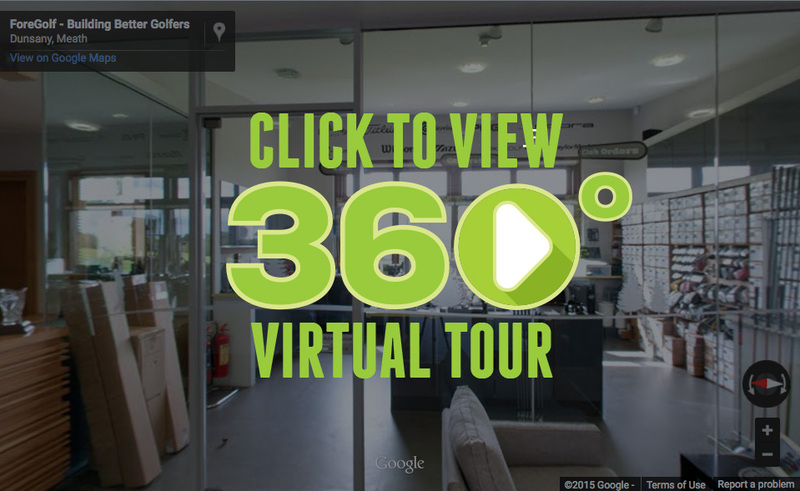 Visit inside ForeGolf with the Google 360° Tour of The WorkShop and ClubRoom. Want a closer look at ForeGolf ? Take our Google 360° Tour, look inside The ClubRoom before your custom fit and then look around The WorkShop where we build clubs using heads and shafts from all the brands.